Yesterday was National Popcorn Day. Hooray! 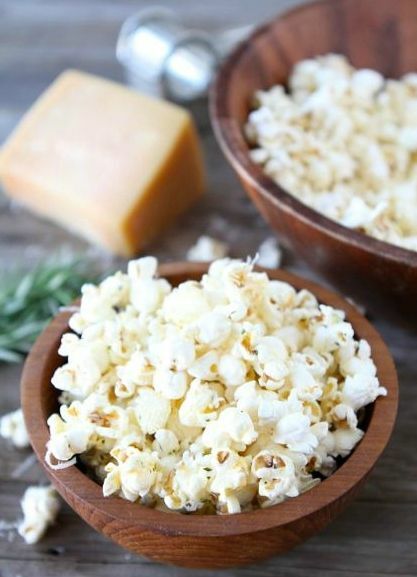 If, like me, you love popcorn, here are 100 fun popcorn recipes shared by Yellow Bliss Road. 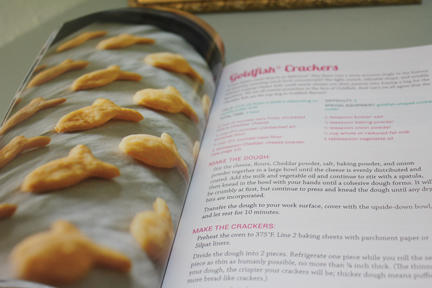 Ever wondered how to make Goldfish Crackers or Twinkies at home? 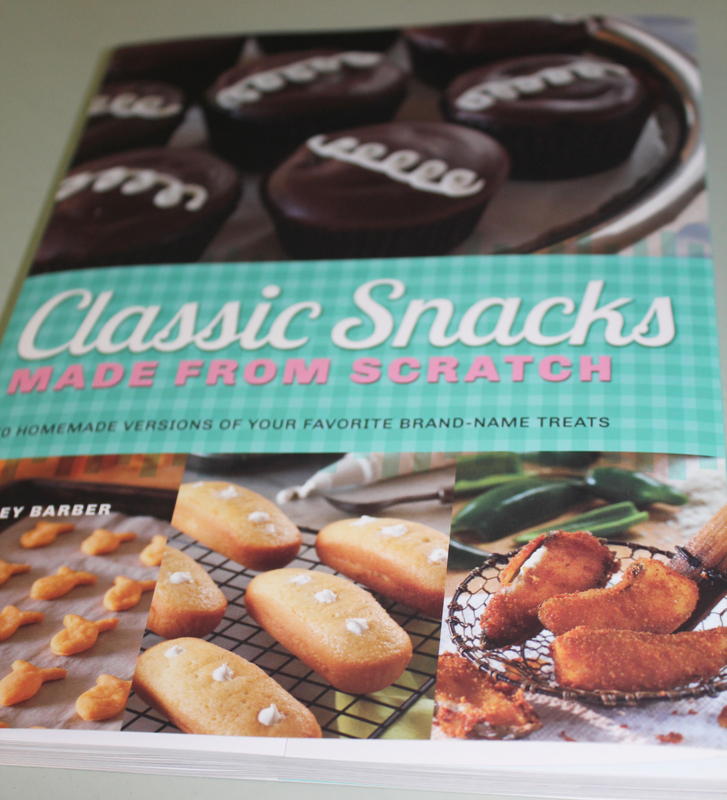 There is a fun cookbook out by Casey Barber that gives you Classic Snacks Made from Scratch. 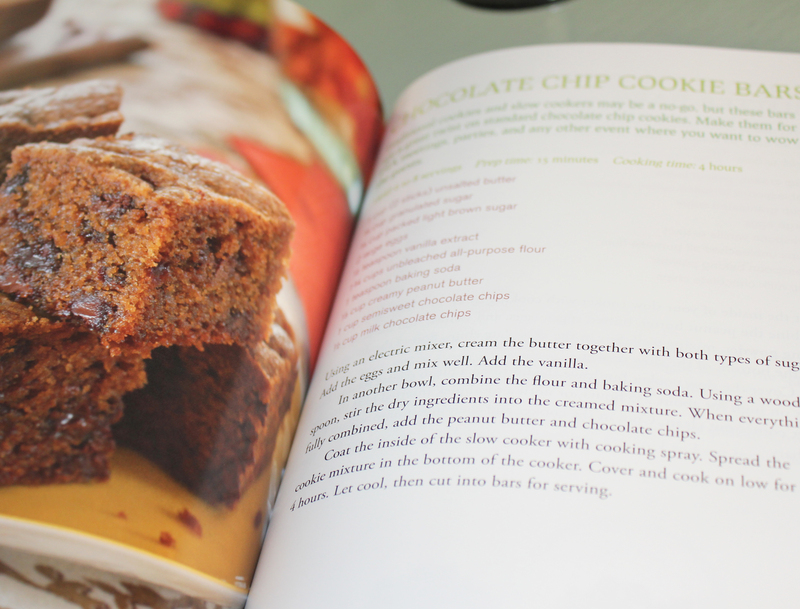 Inside the book you’ll find 70 recipes for home-made versions of your favorite treats. 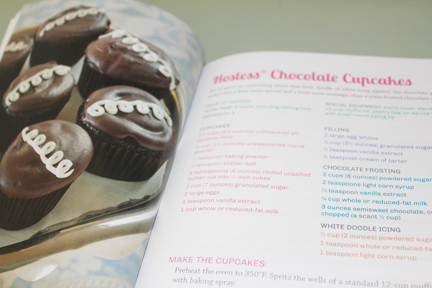 And Hostess Chocolate cupcakes (oh, how I love these!). And Goldfish Crackers (which I also love, just not as much since they took up residence under the seat of my car. The book offers some helpful tips regarding kitchen tools and ingredients. Categories include Cookies (hello Mint Milanos! ), Cakey Treats, Cheese Snacks (Doritos, anyone), Salty Snacks, Ice Cream Treats, Sweets and Candies (Peeps! ), Fruit-Filled Treats, Fried and Frozen Snacks, and Dips and Spreads. 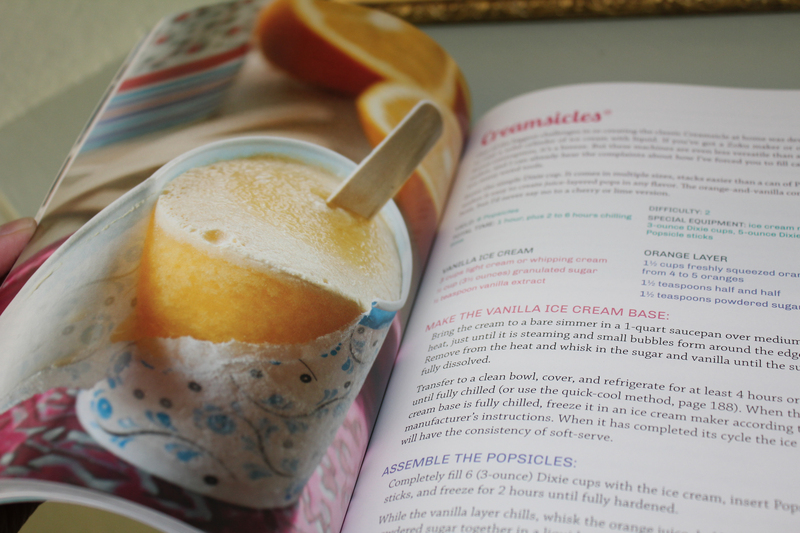 This book is such fun with recipes that easy to follow (and even some diagrams). Published through Ulysses Press, the book is available on Amazon and Barnes and Noble. I received a cookbook to review the other day. 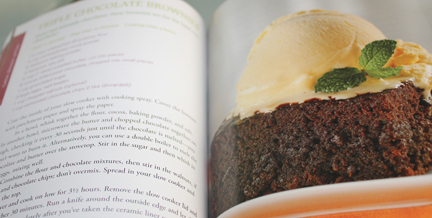 If you like sweets (particularly warm sweets) and enjoy using your slow cooker – this is the book for you! 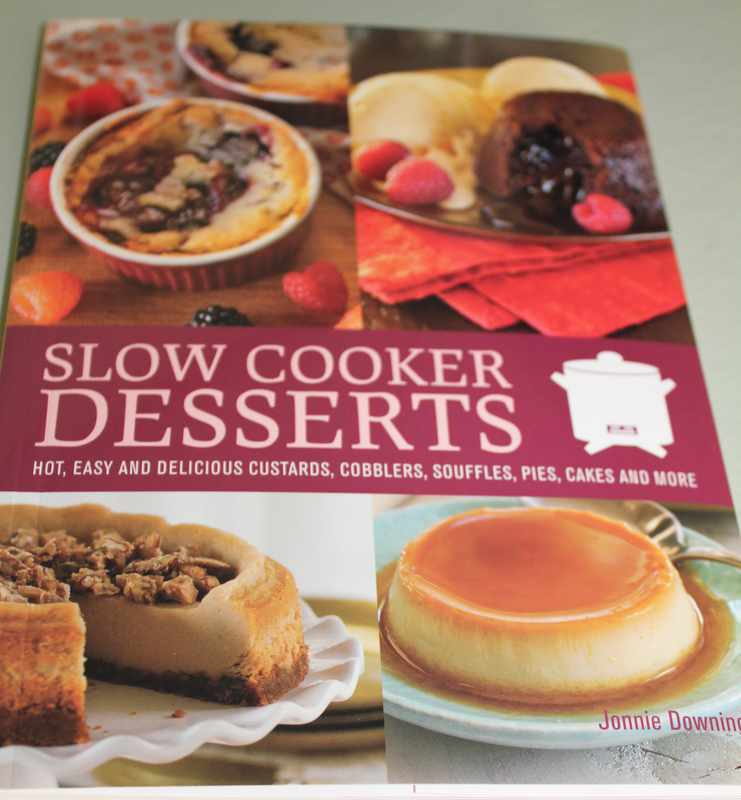 Slow Cooker Desserts by Jonnie Downing, offers recipes for everything from custards and cobblers to pies, cakes and more. 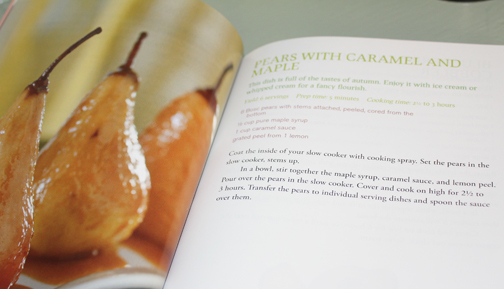 You can make yummy things like Pears with Caramel and Maple. Chocolate Chip Cookie Bars (that’s right!) in your slow cooker. Triple Chocolate Brownies. Vanilla Ice Cream puddling off the top of a delicious, warm brownie – oh, my! They showcase everything from new recipes to tried and true favorites. 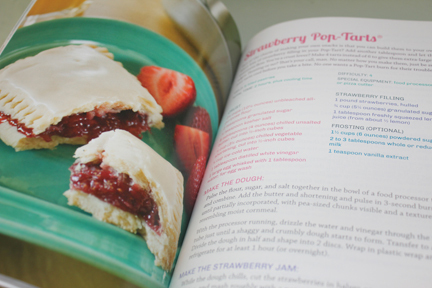 This cookbook gives you the best of her dessert recipes with full-color photos and easy to follow step by step instructions. She includes information about the different types of slow-cookers, cooking times, measurement conversions. From pineapple crisp and luscious lemon cake to sticky toffee pudding and banana bread, you’ll find a great assortment of delicious desserts. She even has a section at the back of the back titled “Emergency Desserts” with several fun recipes. If you love your slow-cooker and have a sweet tooth, check out Slow Cooker Desserts. Available from Ulysses Press, you can find it on Amazon or Barnes & Noble. A few weeks ago, I was invited to preview a new decorating magazine from Hearst Publications. I accepted the offer and waited, somewhat skeptically, for it to arrive in my mailbox. When it did, I was thrilled beyond words. Easy Decorating is a fabulous, beautiful magazine that offers the best decorating and home tips from the editors of Good Housekeeping, Redbook, Country Living and Woman’s Day. I love it! It’s like the best of the best, all compiled in one glossy publication. The home makeover tips that fill the pages are meant to help you turn your home into that dreamy space you’ve always wanted while keeping in mind that most of us have a limited budget. The colorful photographs combined with tips from experts in the field easily make Easy Decorating your go-to guide for all things related to decorating and transforming your living spaces. You’ll find a section on weekend updates – quick and easy projects that can be accomplished in a weekend. These tips include everything from embellishing a shower curtain to creating one-of-a-kind napkin rings. One idea, in particular, that I loved from this section was adding molding to a plain side table for added decorating oomph. There is an entire section entitled color and that is what it exudes – bright, brilliant color. Beige has never seemed so blah after staring at these marvelous pages. There are actually 25 ideas to steal in this part of the magazine and all of them are so simple and easy. They even offer seven paint color suggestions for going bold. 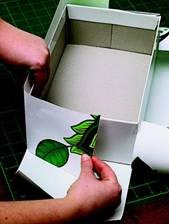 STEP 1 Measure the bottom and sides of shoebox, then add 1 inch to each side; cut a piece of wallpaper to this size. STEP 2 Use paintbrush to apply scrap-booking paste to the base of the box and center it on a piece of wallpaper. STEP 3 Line ruler along the side of the box so it extends beyond the edge. 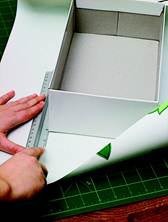 Cut straight along the inside edges of your ruler to make a flap that’s the exact width of the box plus 1 inch. STEP 4 Apply paste to the long flaps of wallpaper. Pull one long flap up and around the short end of the box. Tuck and adhere extra paper inside the box. Repeat on opposite side. STEP 5 Apply paste to short flaps. Pull short flaps up and over box edge to adhere. STEP 6 Repeat Steps 1 to 5 for box lid. Wow! Isn’t this just a fun idea? 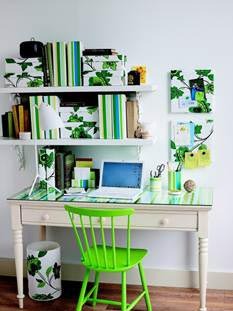 Check out the garbage can, the covered boxes and binders as well as the coordinating pattern on the pencil holder and desktop. So colorful and fun! Of course, with color and patterns, you’ve got to have some texture and they include 25 more ideas on bringing touchable textures into your home. There are even ideas on how to completely change the look of a room with some very easy decorating ideas in the Before & After section. 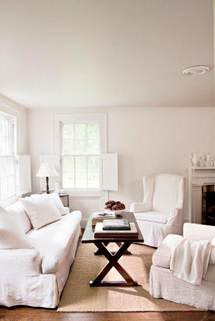 Take this plain-vanilla living room for example. What an amazing transformation to a beautiful space. 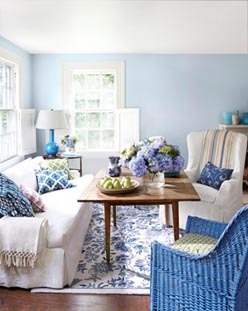 By adding a coat of soft blue paint, some interesting fabric and accent pieces and one colorful chair along with a new rug, the space becomes so much more inviting and appealing. The final section in the magazine includes details – all those extra little touches that really make a house into a home. A few how-to projects are also included like how to turn flea-market finds into something fabulous, recovering an ottoman and covering a mirror frame with wallpaper. This first issue offers readers the chance to win a sewing machine, get discount coupons on home decorating products and so much more! If you love home decorating or just like to dream about what you could do differently in your home, most definitely take a look at Easy Decorating! I highly recommend it! 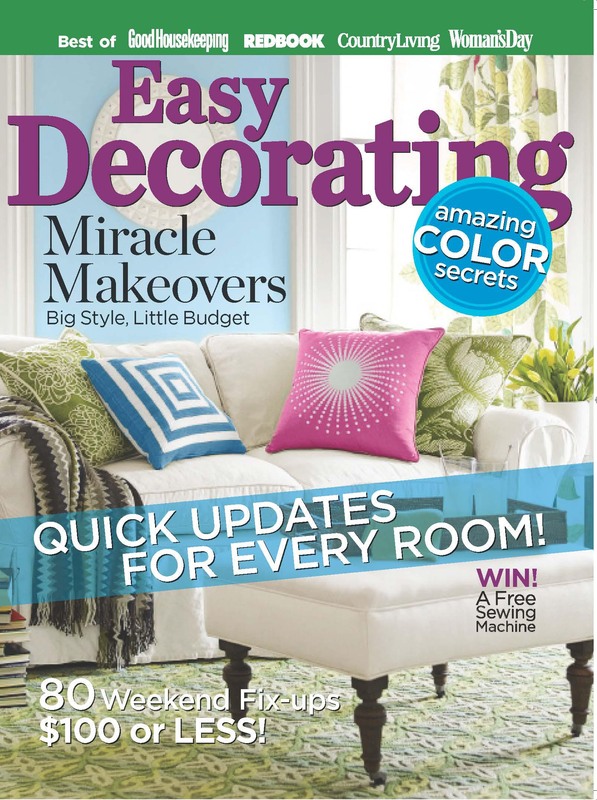 Easy Decorating is available for $9.99 and can be purchased at supermarkets, newsstand or bookstore. A digital edition is also available at Zinio.com or Nook.bn.com. 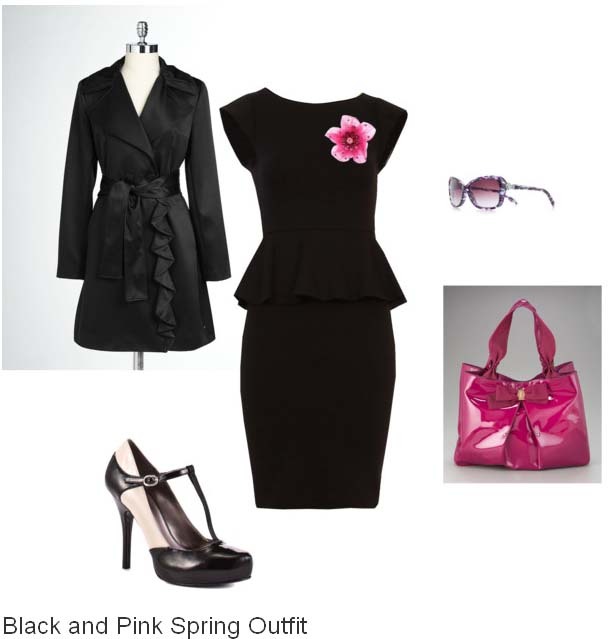 Readers can also access specials by checking out the magazine’s Facebook page at http://wwww.facebook.com/hearstspecials. Photos courtesy of Hearst Magazines. Social Media is going to be the cause of my demise. First it was Facebook and Twitter followed by LinkedIn. Then I gut sucked into Pinterest and thought I might never get out alive. Now I’m really in trouble. Big trouble. 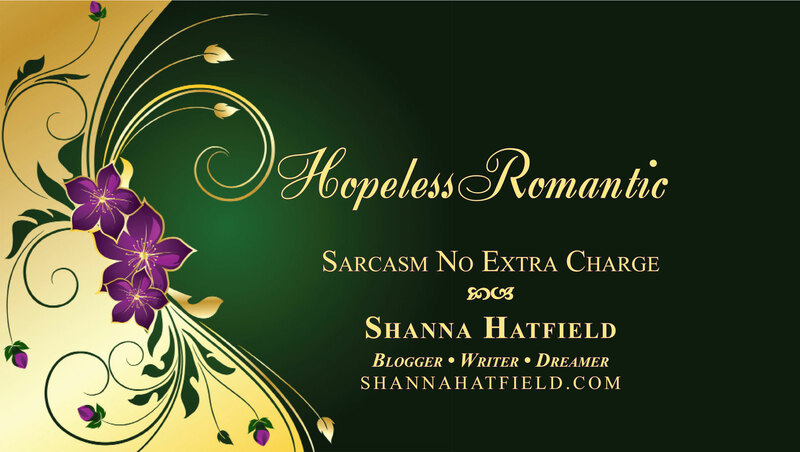 For those of you who like to be creative, have a penchant for fashion or like home decor, you are going to love (LOVE) this site. You can drag and drop clothing, backdrops, furniture, just about everything and anything you can imagine onto a “blank” canvas and create outfits, rooms, all kinds of fabulous and marvelous things. I’ve only been playing on it since last weekend, but it is so much fun. 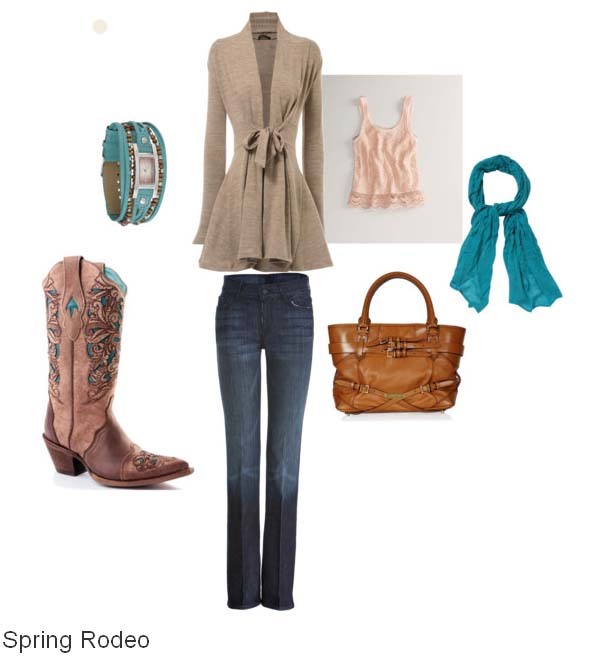 So you pick out the fashion pieces you like, arrange them however you want, add whatever accents tickle your fancy and then you can share it with others. Being someone who likes clothes and creativity, I can’t begin to tell you how this entertains me so. Although I have only spent a few minutes being crazy with the home decor stuff, it looks like it could be a time-consuming wonderment, too. 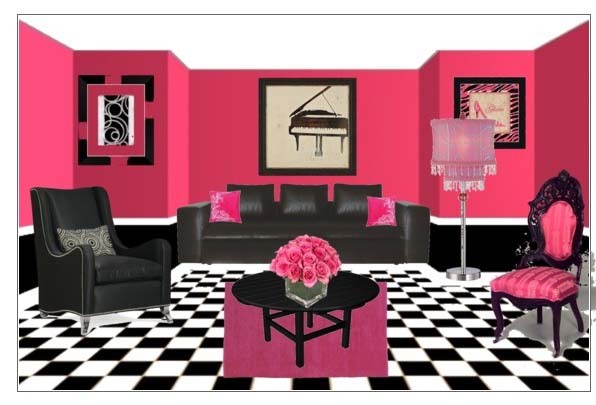 I agree the pink room is a little much, but it was fun to put together.